This is the standard 12v Remote Battery Tester used to test the life of your 12V Battery being used in your Bartronic Remote Controls. 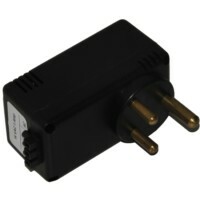 It offers an easy problem solving solution to installers as well as the end user to checking their own remote controls. 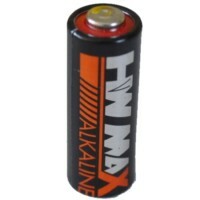 So often we think a remote is faulty or no longer works when in the mean time all it needs is a new battery to operate and be restored to normal use once again. 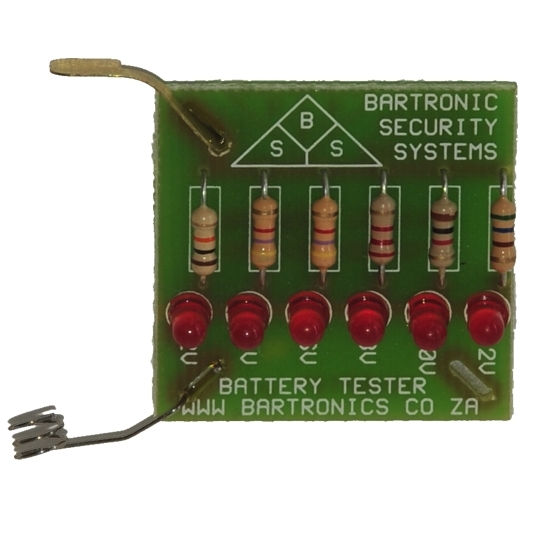 Through the usage of your remote control battery life may diminish and the Bartronic Battery Tester is an easy way to test if this may just need replacing. 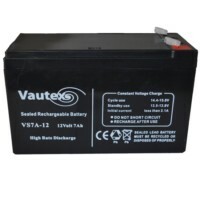 This Battery Tester is available to purchase from us as an accessory or spare to your favourite Bartronic product!